How much does Plenty produce cost? 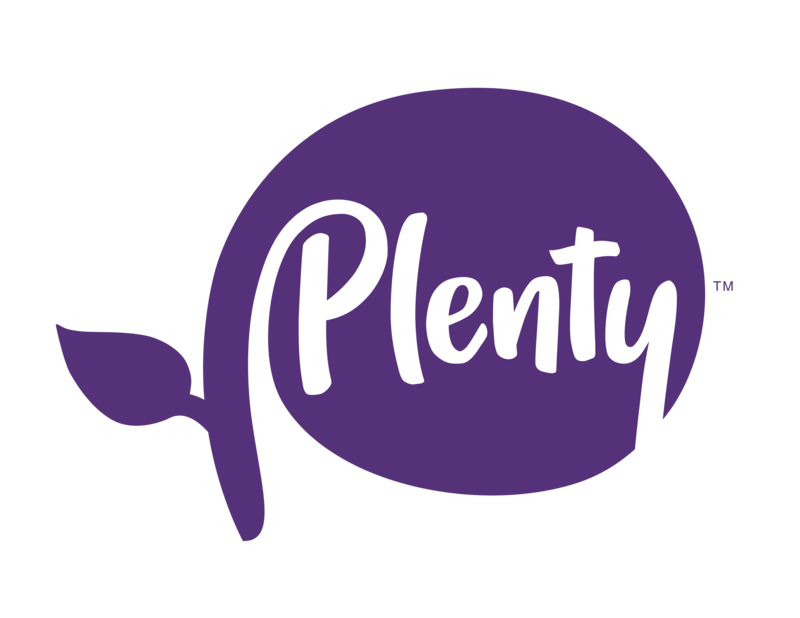 How many people work at Plenty? How many people does a Plenty farm employ? How large are Plenty's farms? Where is Plenty building the next farm? Where are Plenty farms located? When will Plenty be available in my city? Is Plenty produce available in grocery stores? Where can I find Plenty produce?